I’ve learned that the best way, for me anyway, to combat writer’s block is to step away from the keyboard and to go outside on a long walk. 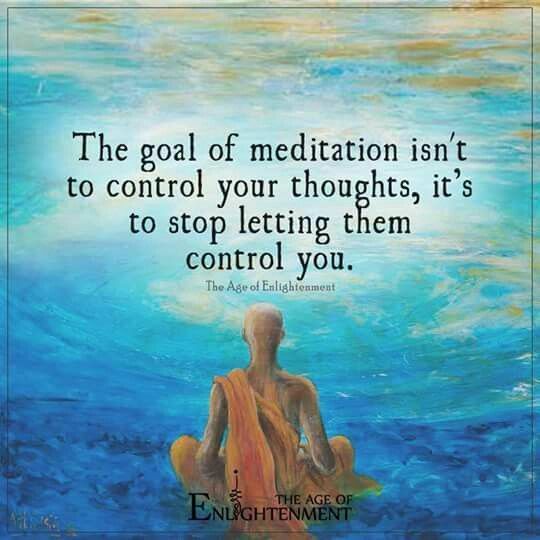 This puts me into what you call a “flow state” and reduces my anxiety. We can get so caught up in our writing that we literally get caught within a box in our own head.